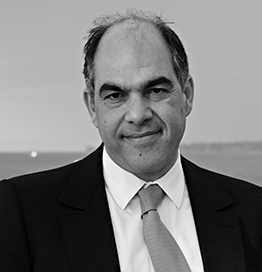 Born in France, Vahé Gérard is the third generation and CEO of the family business Gérard for cigar retail in Geneva, Switzerland. He is the Creator and Owner of the Gérard cigar brand. Moreover, he is the author of several reference books about cigars such as “The Connoisseurs Guide.” He invented the patented Airkel system for odourless cigar lounges and is the CEO of G-P-F Concept-Management SA.